Text & photos © 2003 DPAS/Darker Than Blue. 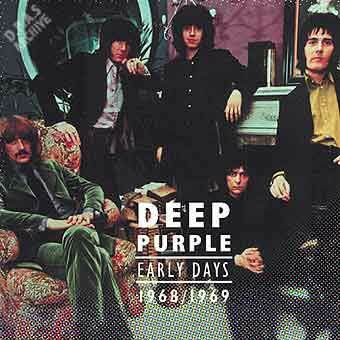 EMI's new series 'The Early Years' will include a Deep Purple title. Rather than just do a bog-standard collection, the dpas came up with some alternate ideas. 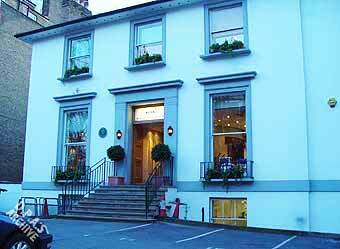 One was to check the few surviving Mk 1 multi-tracks and see what they might contain_ Abbey Road was booked in early April to play back both the four and eight track reels. "And The Address" - remixed to produce a stunning sound - the guitar and particularly the organ sounding really fresh. "Blind" - again the crystal clear sound giving it a whole new dimension, and the drumming is amazing. "I'm So Glad" - the vocals so sharp you can hear stuff you haven't heard before, with Lord really holding everything together, his work is already so accomplished. We also found an alternate take of "Kentucky Woman", reasonably close to the album version but very strong, so much so I'm not sure why they redid it. A real highlight was the discovery of a stunning instrumental run-through of "Lalena", which is Blackmore and Lord at their best. 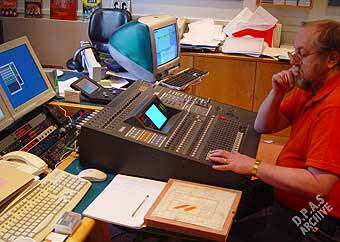 Abbey Road engineer Pete Mew fancied having a go at "Hey Joe" as it was such a challenging track. The results are again remarkable, with Rod in particular doing a great job. We also located the missing monitor mix of "Hush" for the CD. 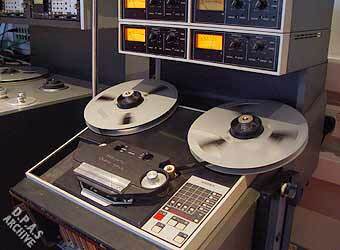 The rest of the album will be a selection of existing album tracks, selected to tell the band's story. Mk 1 have never been compiled in Europe before so I hope the inclusion of these extras will give it added interest amongst collectors. The CD comes with a detailed booklet, with notes by Mk 1 admirer and Mojo writer Kieron Tyler, and rare pictures.